I’m G.G. and I write stories about love, friendship, and family. If you enjoy writers like Jojo Moyes, Jennifer Weiner, and Kristan Higgins, and your idea of a great story includes plenty of romance and lots of culture, humor, and spice, you’ll love my books. I’m a Georgia Romance Writer Maggie Award Finalist and a regular contributor at Writer Unboxed—a Writer’s Digest Best of the Best website for writers. I have an MBA in marketing, an editing certificate from the University of Chicago, and when I was eight, I beat out hundreds of other eight-year-olds to win the prestigious . . . wait for it . . . Pete Rose Award for reading the most books during summer vacation. True story. 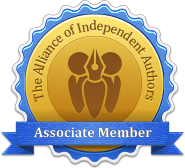 I’m a proud member of the Romance Writers of America and The Alliance of Independent Authors. You can keep up with me and my shenanigans on Facebook and Instagram, but if you sign up for my newsletter you’ll get to read all the things I don’t post anywhere else. 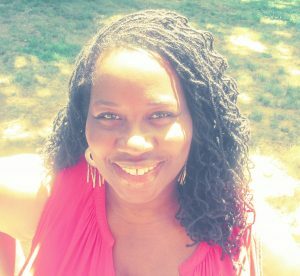 If you’re interested in hiring me for writing or editing projects, you can learn more by visiting my professional website, The Writer’s Station. advance reading copies, and sneak peeks!